Today we are living in such age where a giant and a needle needs to be packed in a proper way so that it could engage public. Everything we see around is in an accurate manner for convincing others to look at it and think for the future utilization. Numerous brands are everywhere in which some called giants due to their immensity of the market and some are tiny and the one common thing is that all are dealing in their specific products to attract the markets and people and they always struggle to pack their stuff handsomely. There are uncountable products around that are serving us in different fields of life and some are insisting to meet and greet our relations for the joint for a long period of life. The gift is a word that we all knows and the meaning of this word can never low down the cause of its dignity and value because it provides happiness and cherishes between people that is the major fact of life. It is compulsory for us to always exchange gifts to one another so that relations becomes strong and stays forever in lives. A gift could be anything but the purpose is to give value to someone so he/she can never forget such dignity that you provides. As we discussed packaging and gifts above that is the key parts revolving in our daily lives and we know about one platform that is the crown for all departments and that is Graphics Designing. This field is treated as key responsible for all creations that people need in different perspectives and only a platform that needs to be perfect for best response. All the matters that need elaboration always require graphics resources to perform well in front of the world. 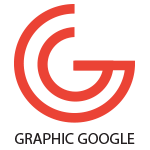 Gifts, as we discussed, are also required graphics for perfect impression into the people and graphics can build up every morale that needs exploration. Now we are providing you with a beautiful graphics attribute and that is Free Craft Paper Gift Box Mockup PSD 2018. 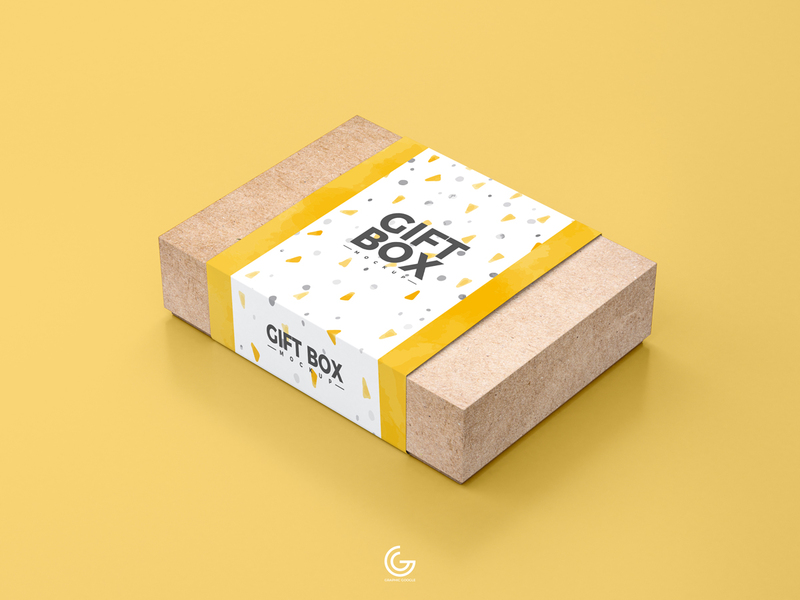 We have made this gift box packaging mockup with current graphics trends with the purpose to accomplish the targets that you always require to obtain. Via smart-object layer you can get the desire presentation. This freebie is well maintained and can be amended easily and you can move this wherever you want. Gift packaging is a common and most demanded craft that everybody can utilize to make relations sturdy. So, stay in touch with us and keep utilizing our resources for the best outcome.